Ophthalmology involves the care of eye conditions in patients of all ages from premature neonates right through to the elderly. Ophthalmologists specialise in the diagnosis and management of medical conditions affecting the eye, orbits, and visual pathways. More than 50% of new ophthalmic referrals present with a medical rather than a surgical problem, so medicine comprises a large portion of the workload in ophthalmology. The range of conditions encountered in ophthalmology is wide - trauma, cataracts, diabetic eye disease, congenital and genetic eye problems. A career in ophthalmology offers the opportunity for broad sub-specialisation. A range of skills, both medical and surgical, are required to work in ophthalmology. There are a small number of medical ophthalmologists or ophthalmic physicians, who are trained in general medicine as well as ophthalmology and take a holistic view, treating the whole patient and not just focusing on the eye. 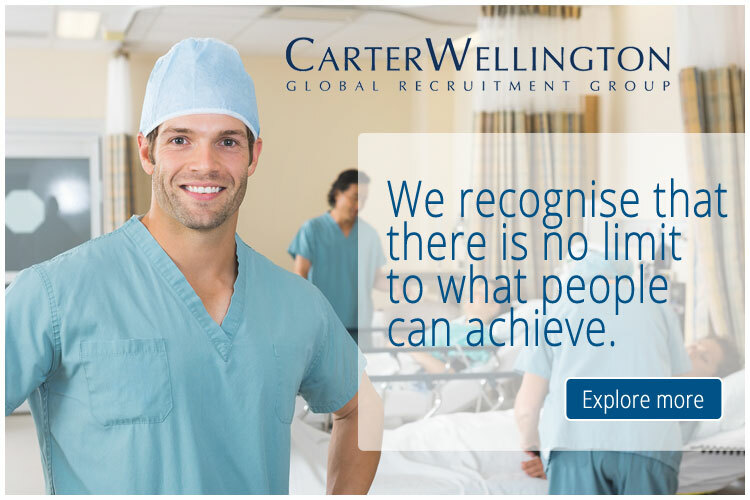 You can view the latest jobs available for doctors in ophthalmology on Global Medical Careers below.